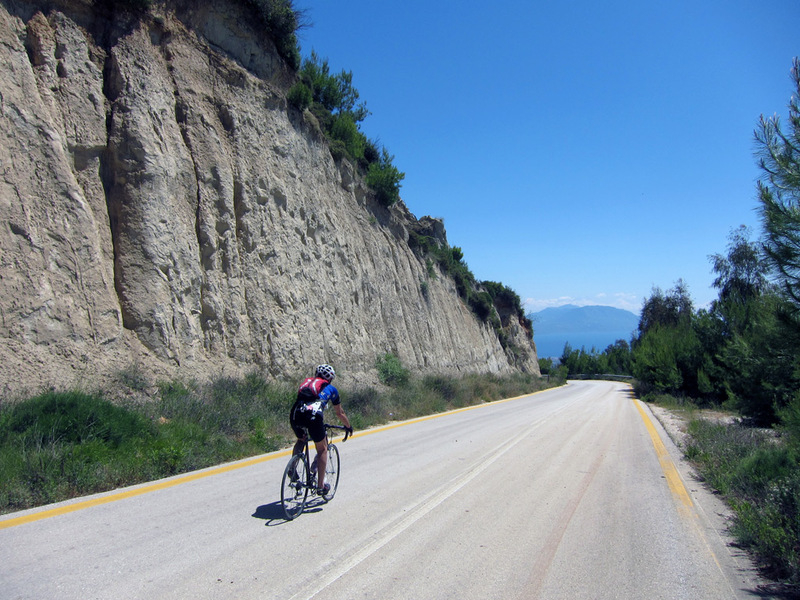 Did you know that the area around Daphne’s Club Hotel Apartments, the region of Corinthia, is an ideal road biking and touring destination? The region of Corinthia lies right at the entrance of the Peloponnese, less than an hour’s drive from the international airport of Athens. Its rich landscape is a unique combination of beautiful sea, long coastline and towering mountains. In addition to this, Corinthia boasts of a year-round perfect climate, fine cuisine, incredible history, excellent roads, and the friendliness of Greek hosts. 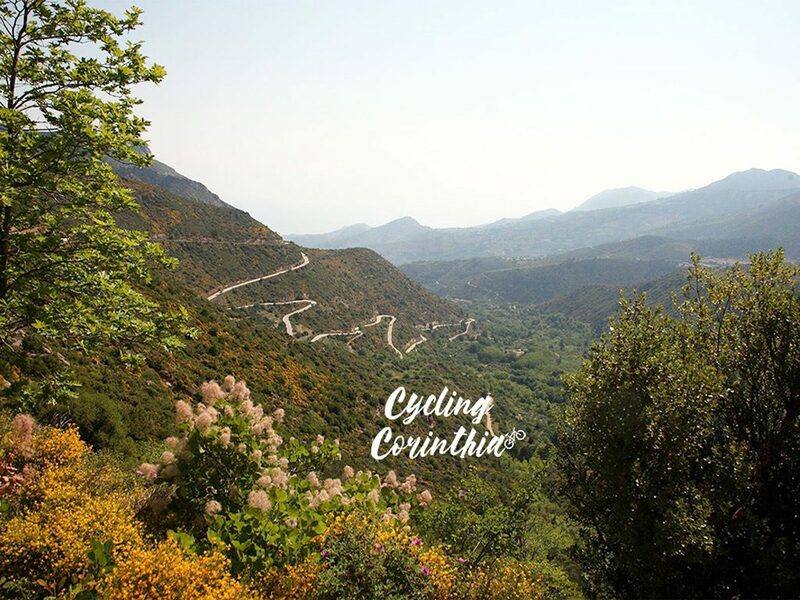 In short, in Corinthia cyclists will find all the ideal elements of a destination fit to excite cyclists of all levels: endless challenges for road bikers and easy coastline riding for the more relaxed. 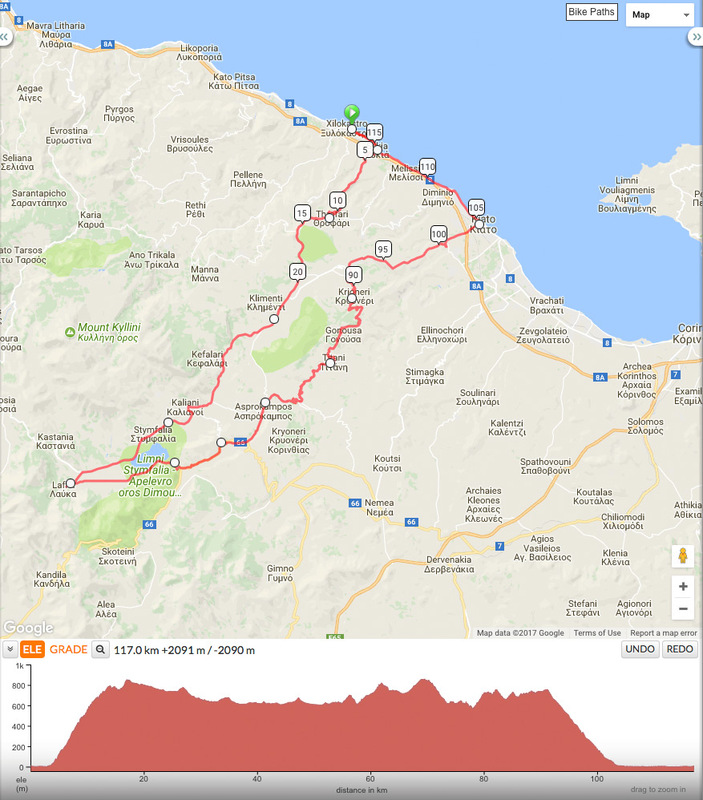 Why road biking in Corinthia? It’s really easy to get here from the airport of Athens and there are direct flights from almost eveywhere to Athens! And it’s not just we who say so! 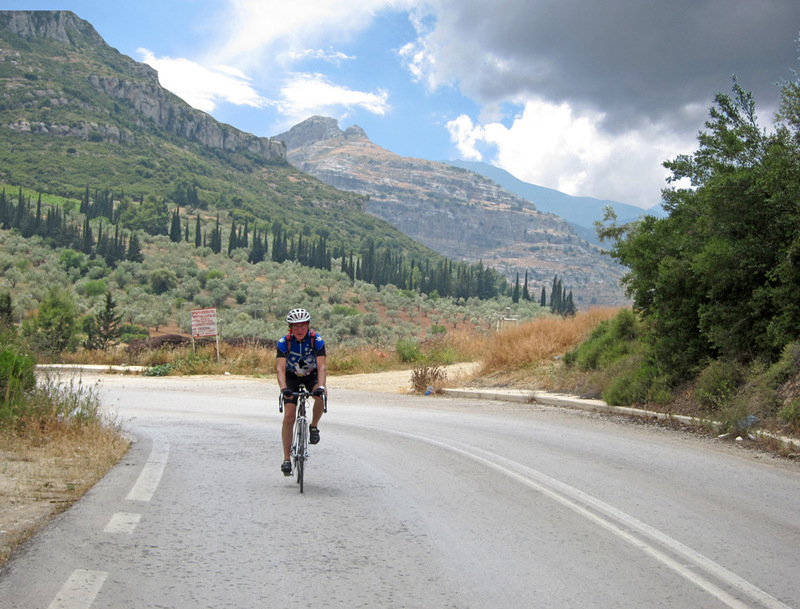 Check out what the Dutch road biking specialist Don Muschter (Wereld voor Fietsers magazine) said about his road biking trip to Corinthia here. 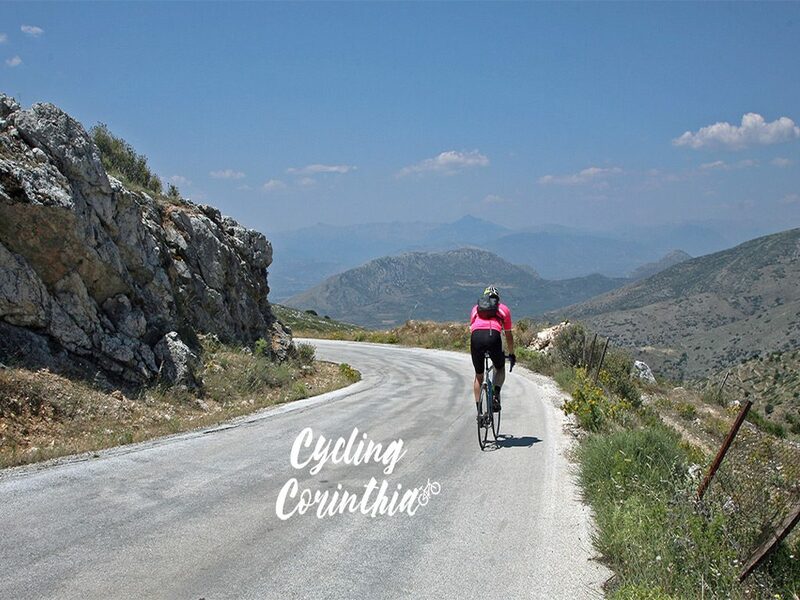 Starting in 2018 and in cooperation with the project “Cycling Corinthia” we propose stays exclusively for road biking, as well as combination stays which include road biking and other activities or excursions. New! 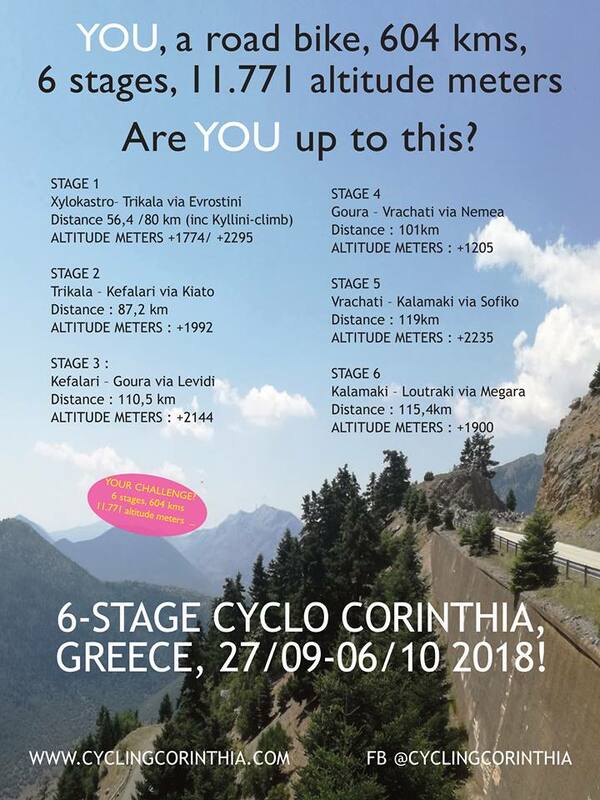 In 2018 look out for this amazing 7-day Cyclo! Bicycle touring is a leisurely form of cycling, with the exclusive aim of pleasure and adventure, rather than sport, commuting, or exercise. Corinthia, with its long coastline and high mountains offers endless opportunities for both pleasure and adventure, as well as for inspiring combinations of both. 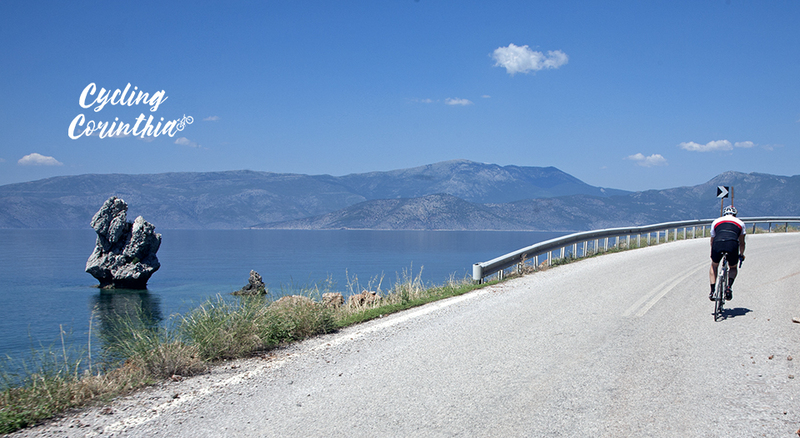 The seaside roads border the beach, so that cyclists can get off their bike at any time and refresh themselves in the clear blue waters of the Gulf of Corinth. The mountain roads are perfect for amazing downhill rides, which pass through picturesque villages and alongside forests where cyclists can stop to relax under the shade of the trees. Mountain planes, which produce tasty and nutritious PDO legumes, can be crisscrossed aimlessly, just for the pleasure of their aesthetic beauty. Endless days of sunshine and fair weather are among the advantages of Corinthia as a bicycle touring destination. 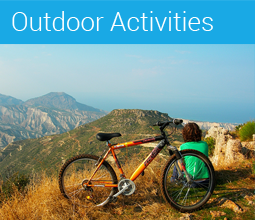 The mild Mediterranean weather of the seaside allows for bicycle tours practically all year round, while the mountains can be enjoyed at least 10 months per year, if not more. 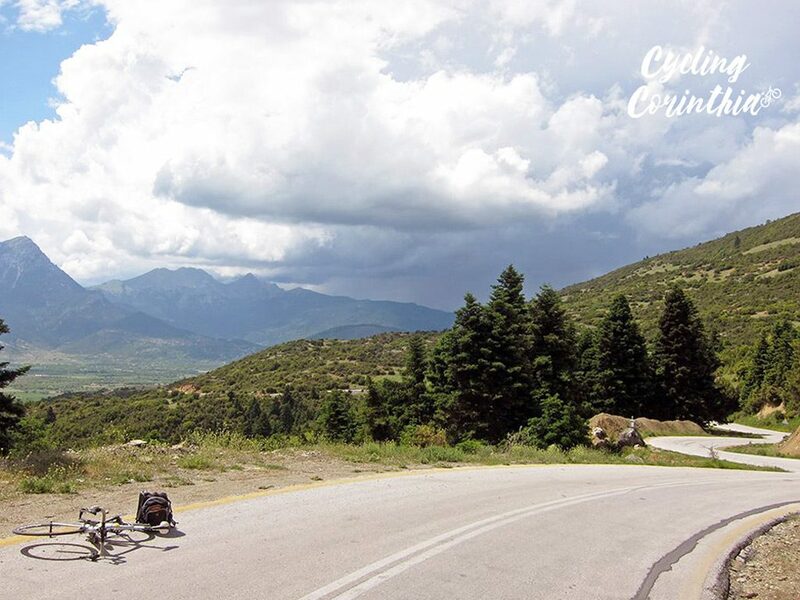 In addition to varied landscape and different levels of difficulty, touring cyclists will also find in Corinthia those elements of culture that make Greece stand out when it comes to traveling: hospitable local hosts and a succulent cuisine. Especially when it comes to gastronomy, touring cyclists will be in for many treats, as Corinthia produces a centuries-old variety of wine-making grape, Agiorghitiko in numerous winehouses which can be easily visited on a bike; it also produces the famous “Corinthian raisin”, a superfood for active people such as cyclists. Feta cheese made from the same sheep that cyclists will meet while cycling on the mountain roads of Corinthia, aromatic herbs such as the ones they will smell along their route, olives and olive oil from the olive groves that dot the hillsides, fresh fish from the Gulf of Corinth and local meat, mostly charcoal-grilled, will make the meals they will enjoy as they tour the area. Last but not least, local hosts, untouched by mass tourism since Corinthia is an authentic off-the-beaten track destination, offer real heartfelt Greek hospitality. 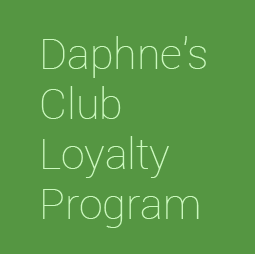 The mindfull spirit of ancient philosophers blends with the practical mind and open heart of contemporary farmers, fishermen and shepherds to create wonderful local communities, where the love for life reigns supreme and begs to be transmitted to all visitors. 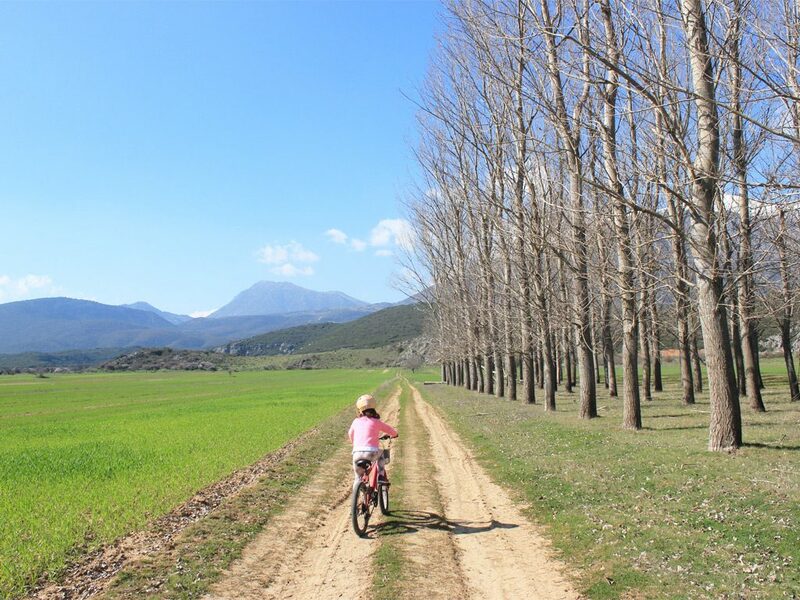 One of our most popular bicycle touring packages is the “Family Cycling Holidays in Corinthia” full package: we realised that cycling may be for you a group activity for friends. 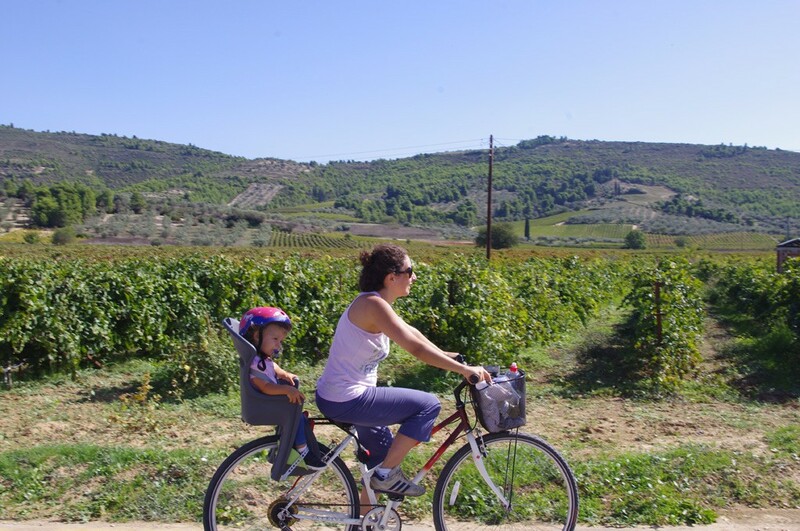 But this is our idea: why not combine a cycling holiday with a family holiday with your better half and your children? 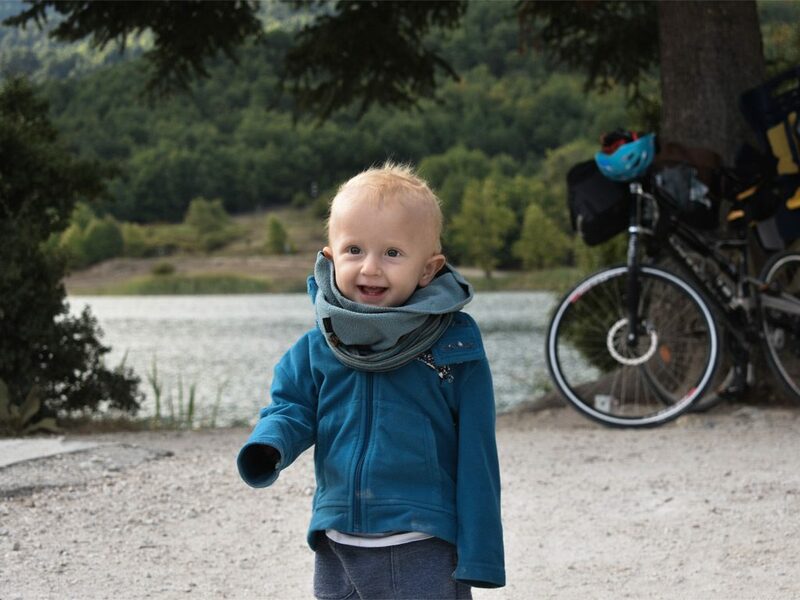 Thus we came up with a Family Cycling package which will allow you all to enjoy a holiday exactly as you like it: cycling for all the family, combined with sightseeing and other activities designed to give pleasure to each and every member of the party.